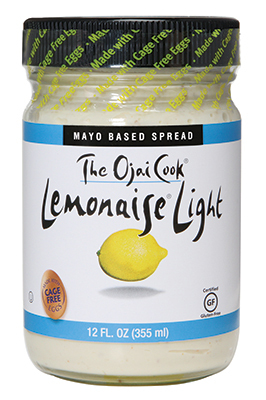 I bet you could make a dozen quick lunches with this mayo alternative. Why is it so great? This already seasoned creamy dressing made from good ingredients makes assemble egg salad or tuna salad a piece of cake. So to speak.